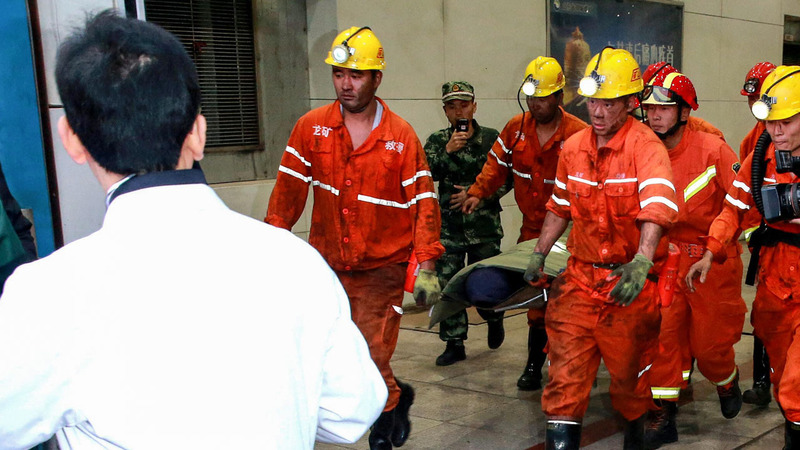 The death toll from a mining accident in east China rose to 21 on Monday after rescuers pulled two more bodies from the mine following a nine-day search, state media said. The tunnel where 22 miners were working was blocked at both ends by coal after pressure caused rocks to fracture and break on October 20, the official Xinhua news agency said. Only one miner was rescued alive. The cause of the accident is still under investigation. Rescuers working to clear the tunnel recovered six bodies Sunday, and another two on Monday.